I started out as a traveler and got hooked on a small fishing village on Jamaica's south coast where I live since the early 1980's. The Island has been my home since the first day I stepped out of the airplane that brought me here from Germany. Jamaica is a whole universe in a small island and I got to explore lots of its secret treasures all along these past 2 decades. 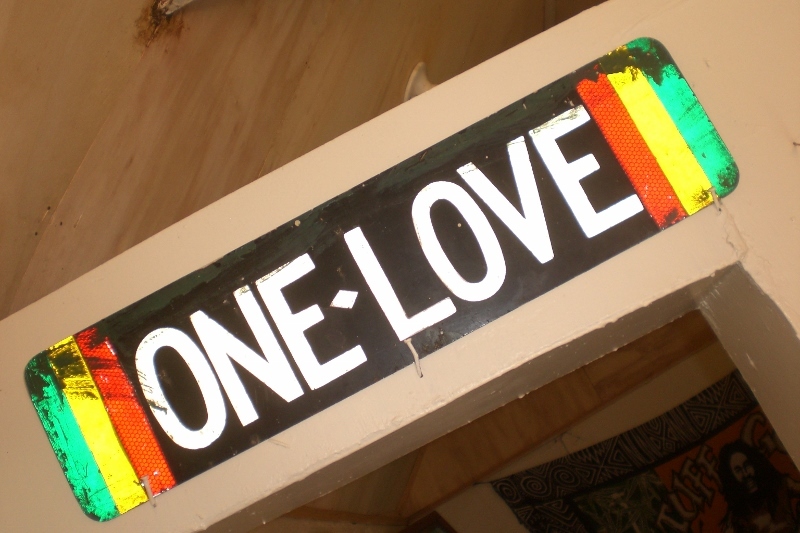 The Reggae music and the Rasta Movement brought me here in the first place. Soon I realized that Jamaica is much more than that and it surely can teach you a few good lessons of truly celebrating and enjoying life. Even though I built up my own wooden house on the hills of Belmont - I just couldn't miss these brilliant Caribbean sunsets! -, I've always loved to explore places off the beaten track. At first I used the public mini-buses - an experience not to be missed by anyone. My own car then brought me more comfort and the freedom to move at my own pace. Since then my aim has been to share with my friends and visitors all these wonderful sites. If you are looking for off-the-track journeys, want to explore the Island or simply need help finding a good place to stay for your budget while moving around, I can help. 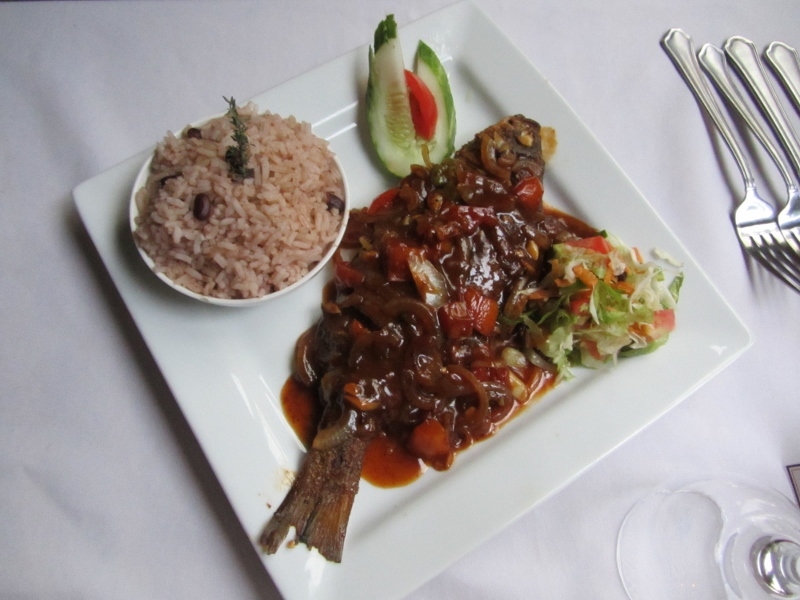 I can show you the most talked-about sites and let you also discover peaceful places where you can rest and relax while enjoying authentic Jamaican cuisine in a pleasant and friendly atmosphere off the main road. I know great river walks in the mountains, sparkling waters where you can swim and play, waterfalls and transparent pools, beautiful powdery white sand beaches and lonely black sand beaches. I can also introduce you to real authentic Rastaman food cooked especially for you on wood fire by some of my best friends. 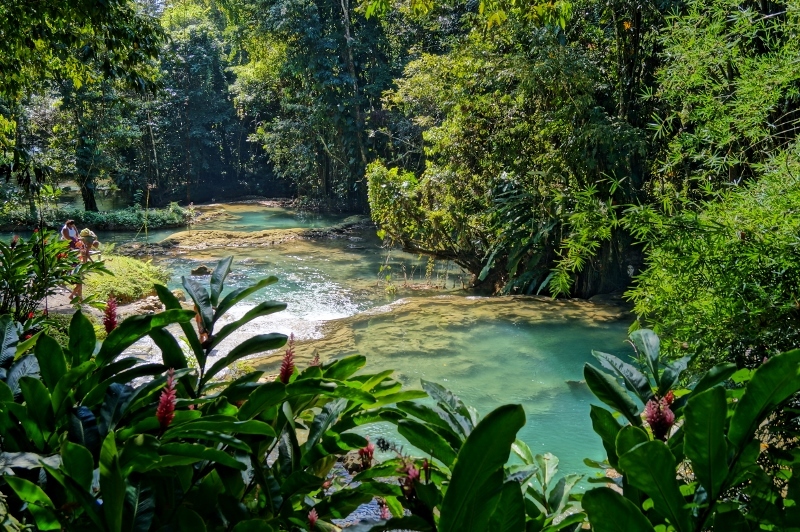 Lovers of colorful tropical sunsets, turquoise Caribbean waters, crystal clear starry skies, lush exotic vegetation and wild life of the Jamaican tropical rain forest will really enjoy Jamaica. 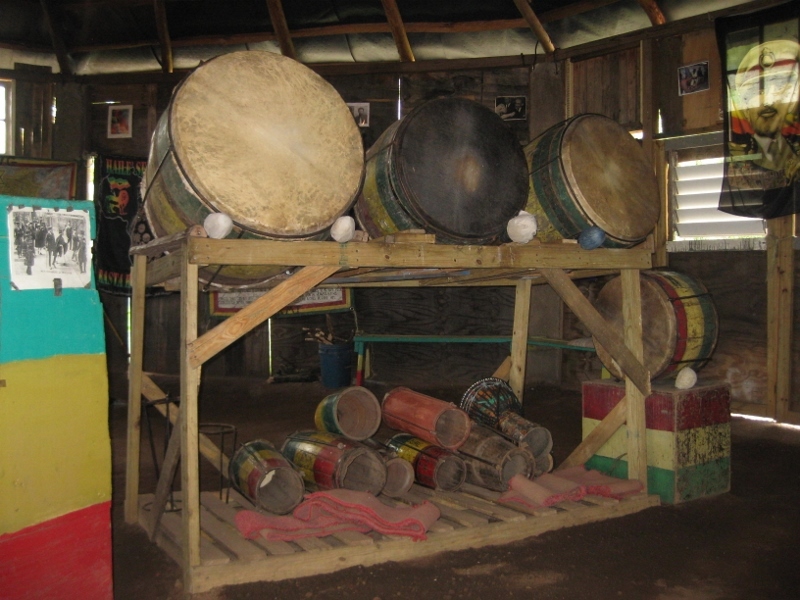 Get away from the tourist-made night entertainment and let me take you to Jamaica's real world. Spend the evening on top of the hill in Belmont. Meet my friends - fishermen, farmers, carpenters and masons - and dance all night at the rhythm of Reggae music blasting from their Sound System all over the village. Or simply chitchat with everyone, play dominoes, drink rum and have a great time! An experience your friends will envy you for! My fees start at $150.00 [US/Euro] per day for 1 to 2 persons (more for 3 or 4 persons). They do not include Entrance Fees, food and drinks and accommodations. 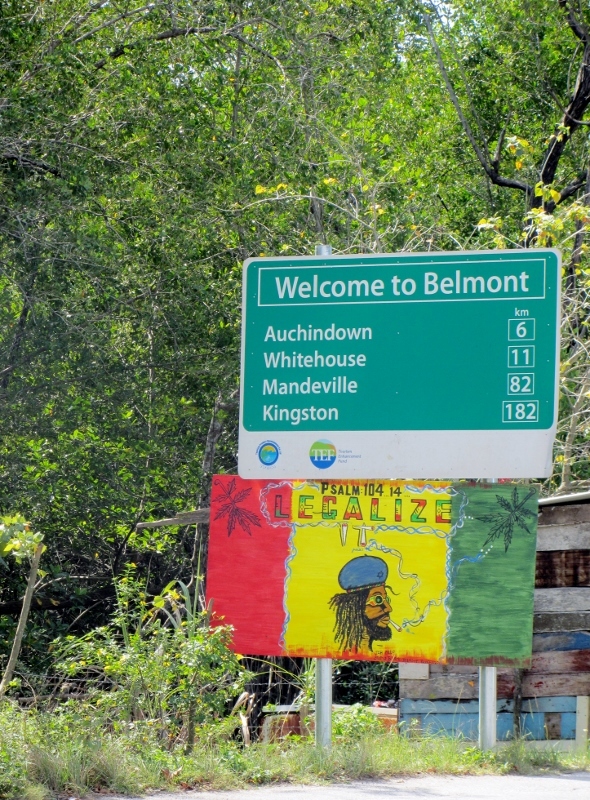 Tours starting from Belmont are $20.00 less. A unique experience that will last a lifetime! Personal attention and lots of fun! Like most of the 1-day trips, the Island Tour is just a suggestion to visit the most spectacular places on this enchanted island. There are many more to see and you can put your own trip together just as you like. 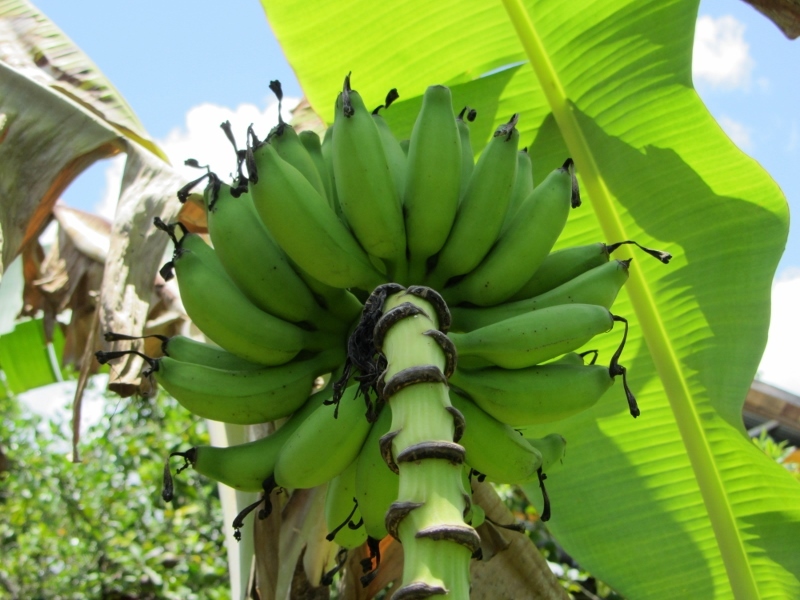 The tours are privately organized and I'll take you around as my personal friends to experience Jamaica and its wonderful people in a different style. 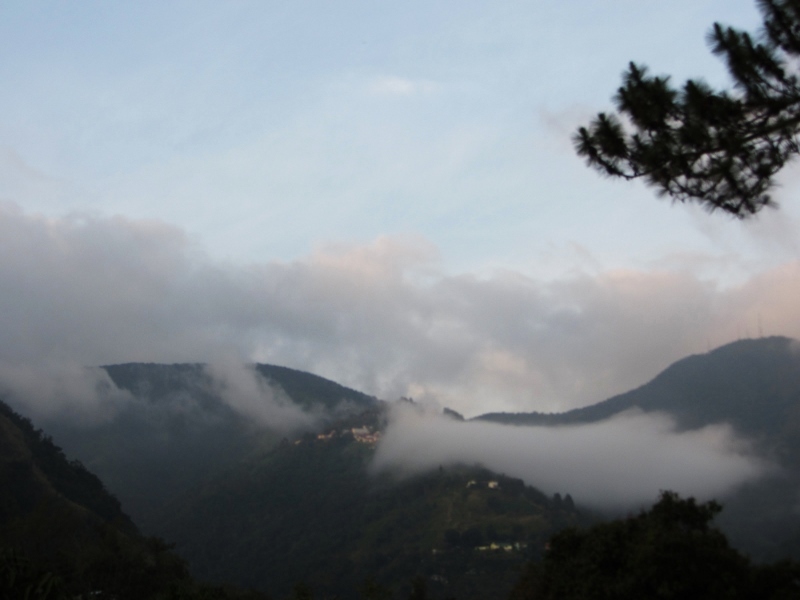 We are visiting the birth and resting place of Bob Marley, Nine Mile, in the hills of St. Ann, where the natural mystic is flowing through the air. On the way back, we stop at the 'Bob Marley Experience & Theatre' to watch a touching documentary film on the greatest Reggae superstar of all times. In the adjoining shop, you can choose from the largest Bob Marley collection in the world. The "One Love" and "Concrete Jungle" Tours can be combined to a Two-Days Tour with overnight stay at an old pirate castle Guesthouse. I'm taking you on a tour to the 'Culture Yard' in Trenchtown, Kingston, Jamaica, the ghetto where Bob Marley lived as a youth and where it all started out. 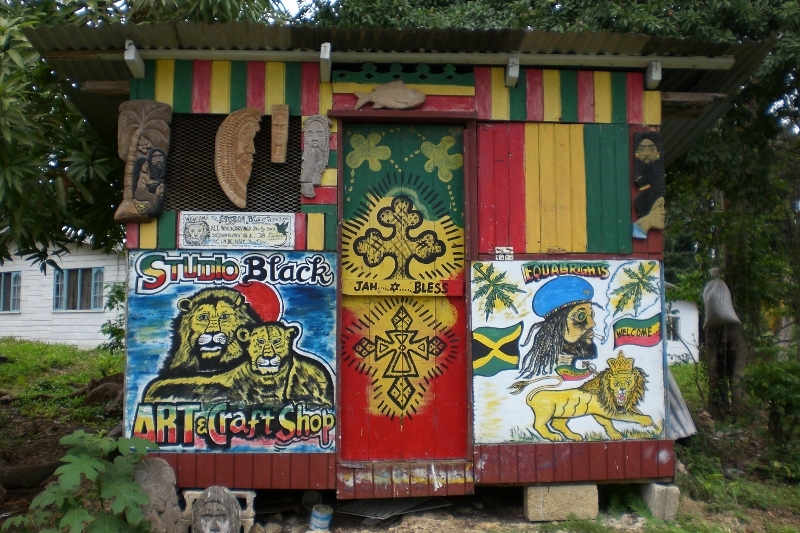 From there he moved to 56 Hope Road, now the Bob Marley Museum, the house of the 'King of Reggae' and a must-see for all lovers of Reggae music. Here you can get an impression of how Bob lived and still lives on. After a delicious vegetarian lunch we'll take a tour of the world-reknowned 'Tuff Gong Recording Studio' where you can stock up on your music supply. Wanna know more about Rastafari? 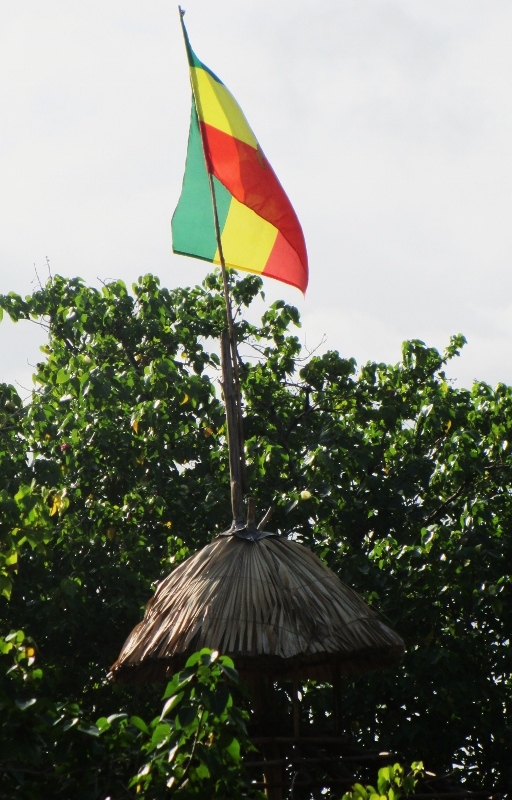 Rastafari is not just about Dreadlocks and Ganja (Marihuana) smoking... Let's head to the Rasta Village and get a taste of the background and livity of the Rastafarian philosophie. Back to the roots with irie vibes! 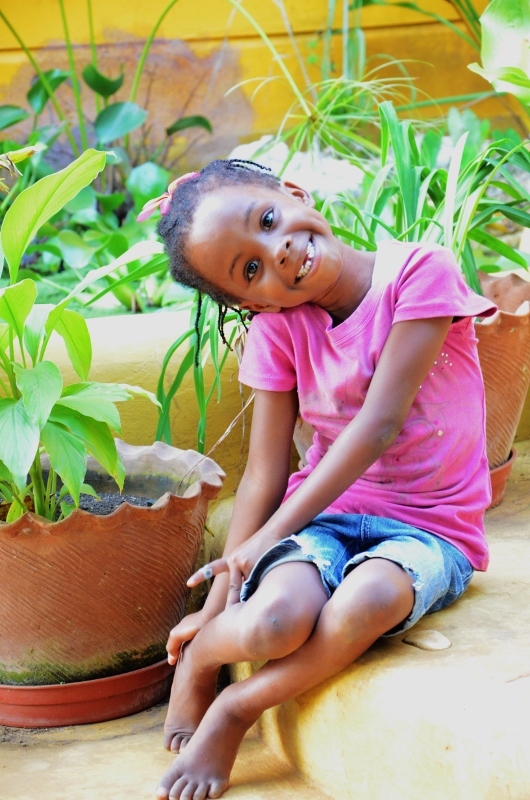 Can't get enough of the natural life? Get some more on another village tour and a "Spa treatment" in an underground lake. Take a dip in the amazing bottomless Blue Hole and refill your energy with a jelly coconut and your empty bottles with fresh water right at the spring. We drive along the scenic South Coast road to the crystal clear YS Waterfalls where you can dive into the pools and revive. 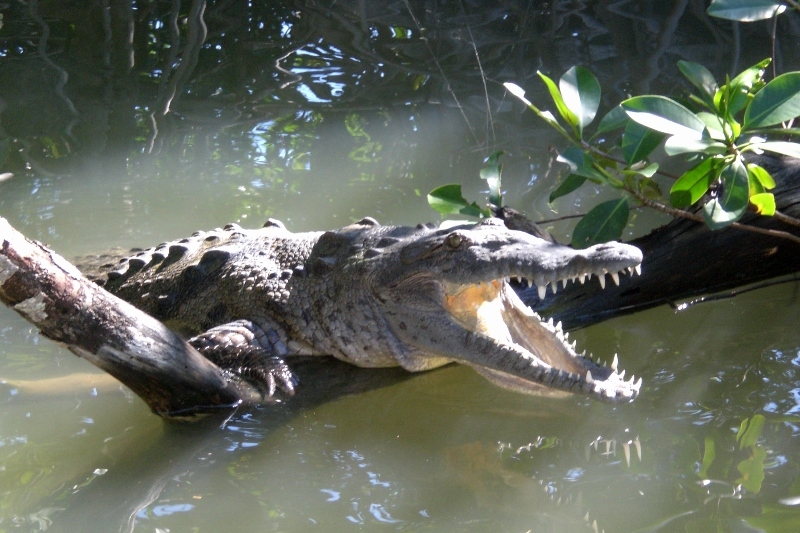 After a jelly coconut stop at Bamboo Avenue we take a boat-trip on Jamaica's longest navigable river, the Black River, looking for crocodiles and watching wild birds in their natural habitat. 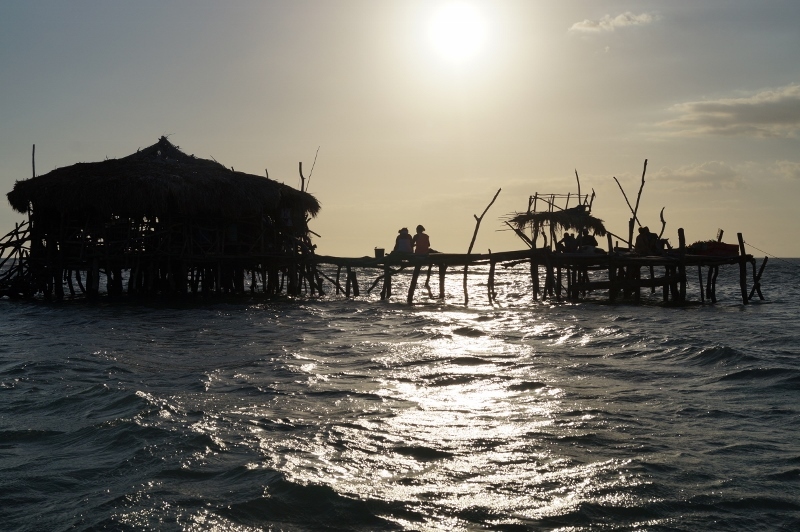 From there we visit the amazing Pelican Bar off the shores of Parottee and relax there getting high on Red Stripe or other goodies. 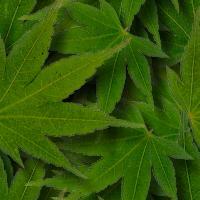 Wanna meet a Rasta friend who takes you to the bush in the hills of Jamaica? 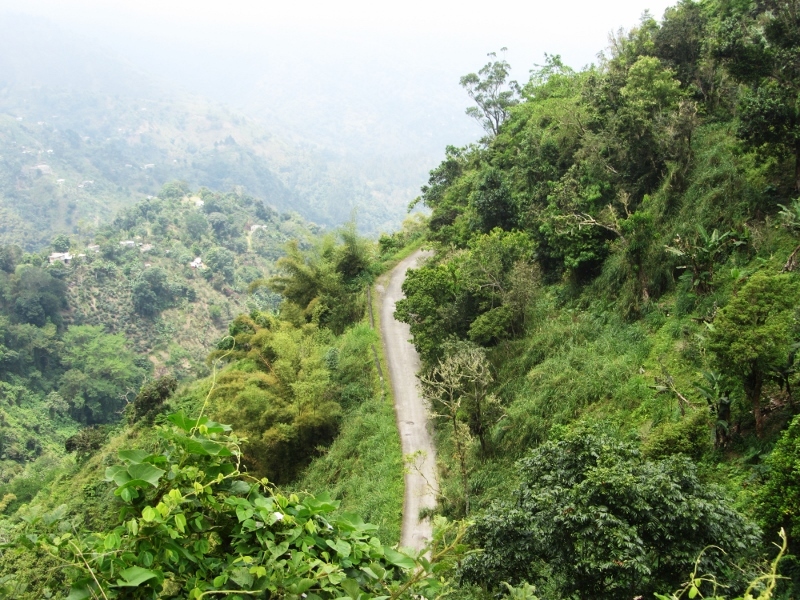 Let's drive up this narrow winding road along the mountainside and he will show you trees, plants and bush medicine (medicinal herbs still in use), prepare Roots tea to 'keep you strong' (take a bottle home), and cook 'Ital food' on wood fire to full your belly. 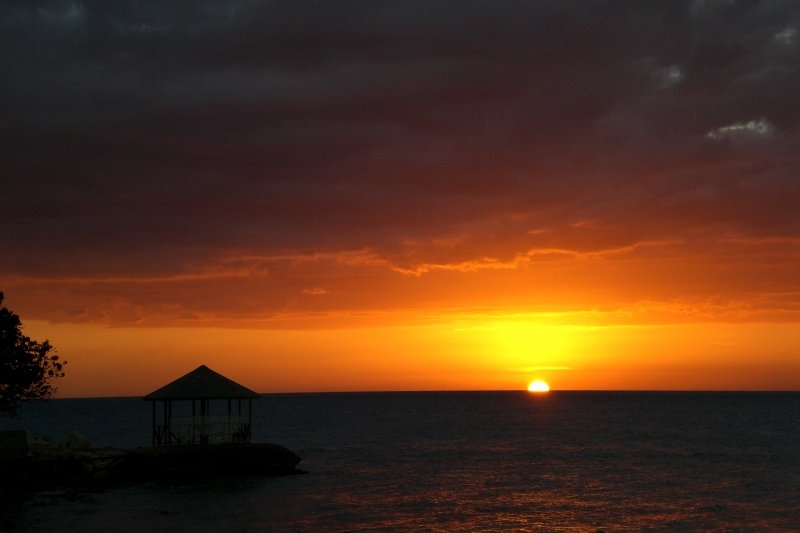 Just hang out, enjoy the breathtaking view and watch the evening sun sink into the Caribbean sea. After visiting a 'Candle Shop' where you learn about Magic Oils and Baths and a spectacular drive up into the mountains, we'll reach the bamboo village at Mayfield Falls. Take a fantastic river-walk, let the bubbling waters massage you and feel 10 years younger when you emerge. 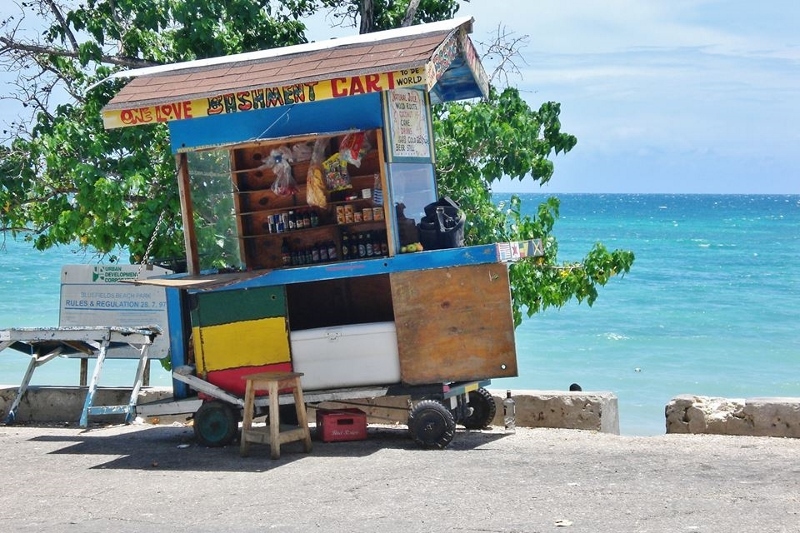 From there we take a scenic drive down to the coastal town of Lucea and have delicious veggie-patties and a natural fruit juice at my favourite Rasta shop. Let's do Bamboo Rafting up in the mountains down the Great River and enjoy the natural beauty of the surrounding vegetation. Then we drive along the north coast to the beautiful world famous Dunn's River Falls. From the beach you can climb a series of waterfalls and cool pools, where you can swim and play surrounded by tropical trees and flowers. Nature at its best! After this beauty treatment you'll feel fit for a visit to the 'Island Village' in Ocho Rios with its 'Reggae Xplotion' - the ultimate Reggae Museum - and shops of all kind. Have a feast on the night beach of a fisherman village with fish (or lobster) fried on wood fire for you. Then let's head to the Sound System in the village and party with my friends. 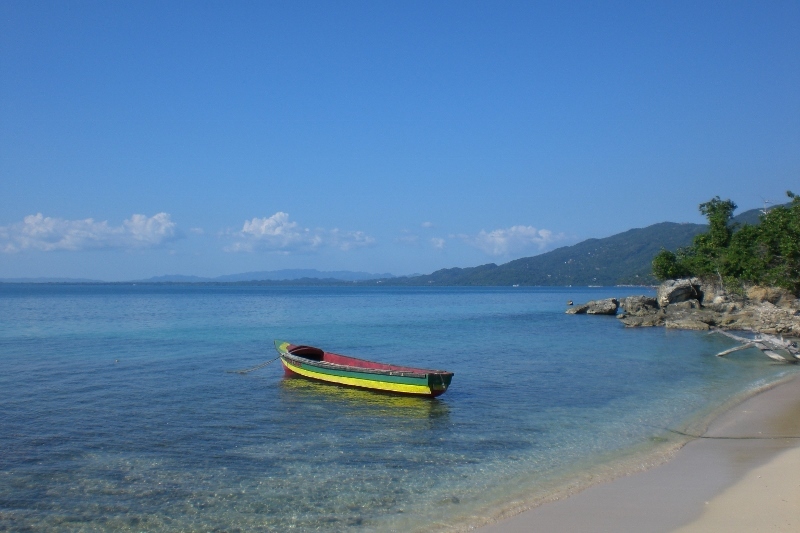 You'll sleep in a little cottage - Jamaican style - and go out in the morning with a fisherman on his boat to snorkel the coral reef. 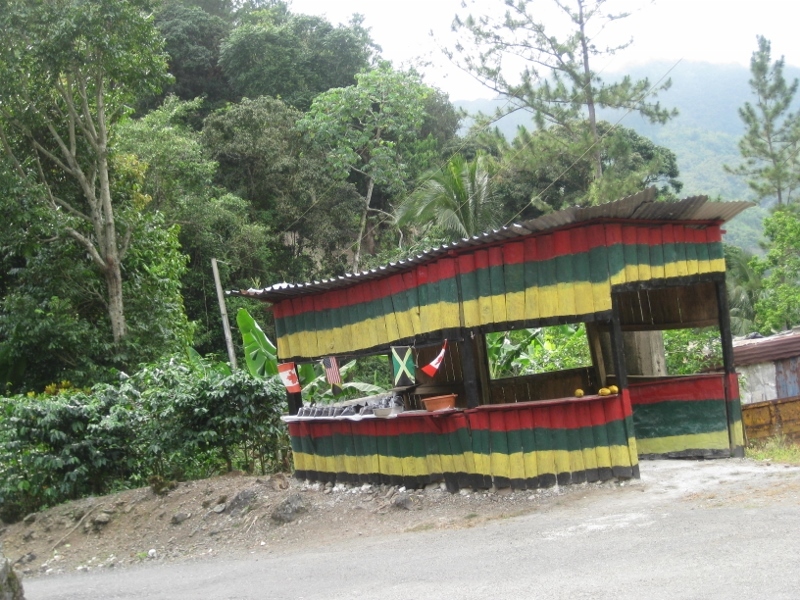 When we come back, you can visit the 'Peter Tosh Memorial Park' and stock up on your music supply. We start our trip with a drive to Kingston, the capital of Jamaica, and visit the 'Culture Yard' in Trenchtown, the 'Tuff Gong Recording Studio', then tour the Bob Marley Museum (or alternatively the National Art Gallery or Revolution Gallery and Devon House) and then head up into the majestic Blue Mountains, where we stay overnight in a small guesthouse. The next morning we'll visit a coffee plantation where you'll get the chance to buy freshly roasted Blue Mountain Coffee, the world's best. Then we head on towards the north coast. We'll have a delicious dinner at 'River Lodge', an extraordinary guesthouse in an old pirate castle far off the main road. The next day a Rastaman will take you on a walk through the bush to a lonely black sand beach and a magnificent waterfall where you can refresh yourself. After leaving the pirate castle the next morning, we'll climb the Dunn's River Falls or the phantastic Blue Hole near Ocho Rios, check out 'Island Village' and drive back home, or we can spend the night in White River, go Bamboo Rafting on the Martha Brae River and later visit the Green Grotto Cave (you might have seen it in the Jamaican movie 'Countryman'). 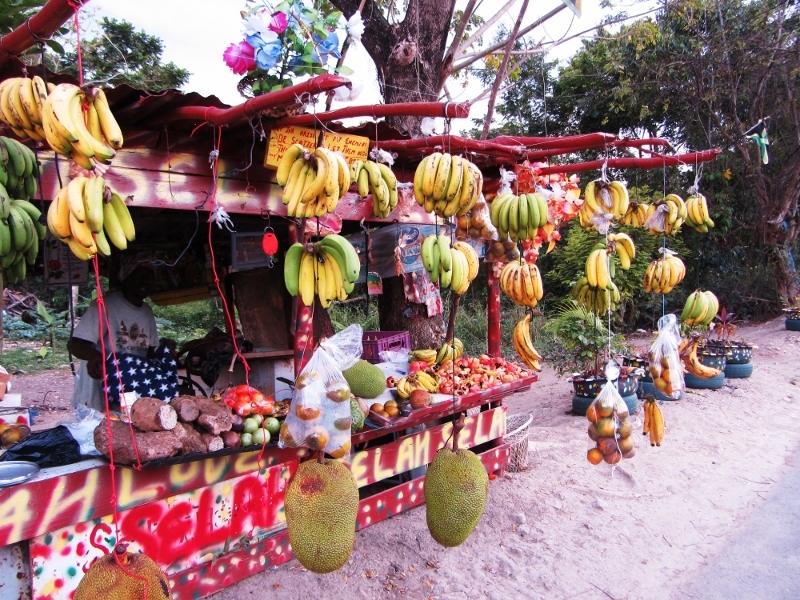 Yet, an Island tour is not complete without visiting the most enchanting parish of Portland on the northeast corner of Jamaica. For this overwhelming nature-trip you should add another 2 days (or 3 if you want), and I'll show you the charming rural town of Port Antonio with the most beautiful harbours in the Caribbean, the magnificent Blue Lagoon, the most spectacular beach and river at Frenchman's Cove, Navy Island (once owned by movie-star Errol Flynn), and many more beautiful attractions to choose from. This is me, Lydia. I look forward to meeting you. Just contact me for any question you might have, or simply to book a pick-up at the airport. Languages: English, German and Jamaican Patois. 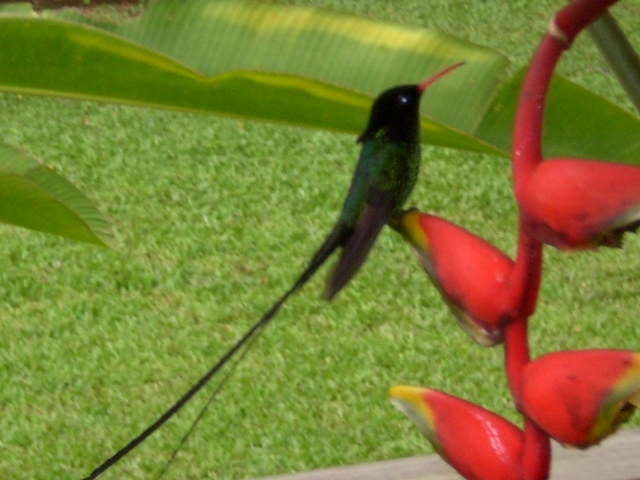 , send an e-mail to info@naturalmystic-jamaica.com or contact me through Facebook at "Natural Mystic Cottages"